I've taken my 600SE out for a spin today (Christmas Day) to test my Hoya Diopters (they are like magnifying lens for you 'camera lens'). These where shot F5.6/125 on FP-100c film with a +2 Diopter, about 15 inches from the subject. 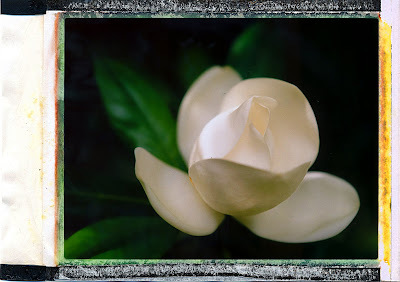 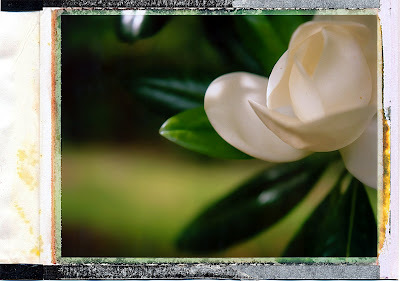 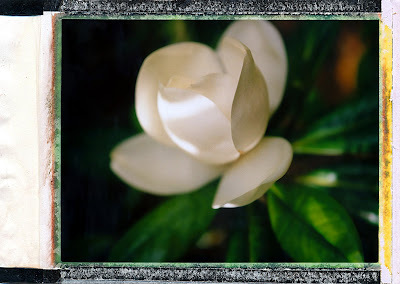 It was a bit difficult to judge the framing effect of the Magnolias with a range finder. However the depth of field looks quite good, even for F5.6.